A previous TBTI master's student, Chloé Poitevin DesRivières, has recently published an article titled "Reconnecting people, place, and nature: examining alternative food networks in Newfoundland’s fisheries". and how it continues to contribute to coastal livelihoods and local food security. 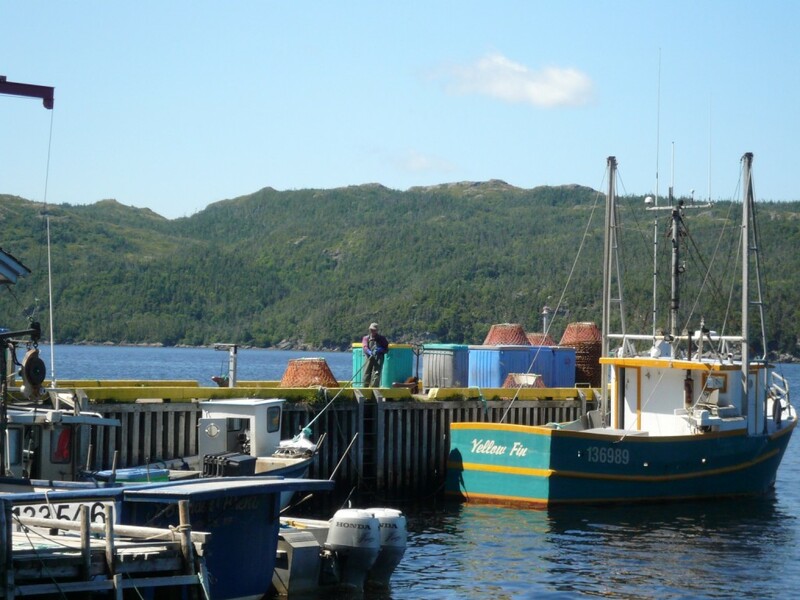 In this paper, Chloé examines market actors and civil society organizations in St. John’s (the provincial capital) and Petty Harbour (a nearby ﬁshing community) that have embarked on initiatives to better include ﬁsh and seafood in the local food system. 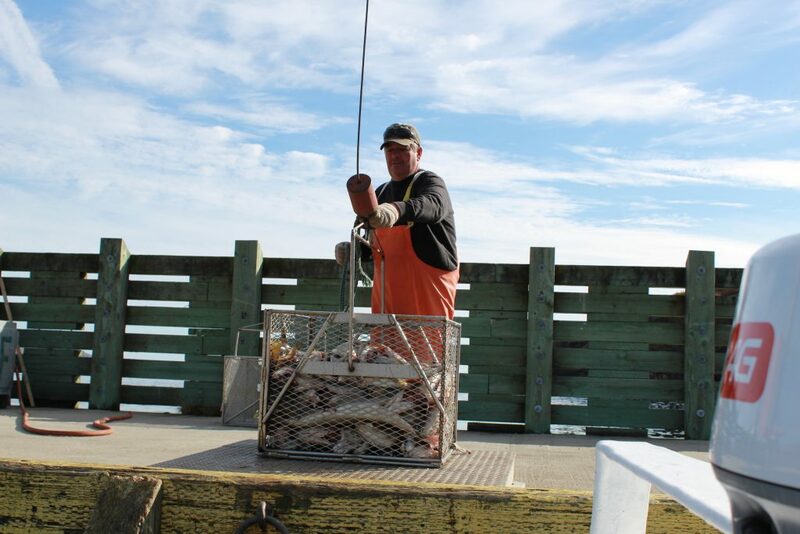 The article is part of the TBTI Special Issue Fisheries and Food Systems: Cross pollinations and synthesis edited by Ratana Chuenpagdee, Philip Loring, and Moenieba Isaacs.